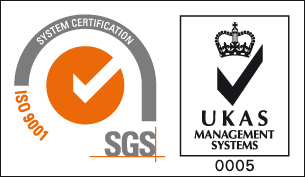 Within the MacSTARS package, engineers can select the most up to date and certified products (e.g. BBA and CE marked) to be used within their retaining wall or reinforced soil slope/wall. The software has a built-in library of characteristic values of the various products (e.g. for geogrids: strength, strain, interaction factors etc) to be used for the design of a slope or a wall. In this way, the designer avoids an incorrect assessment that could compromise the ultimate stability of the structure. MacSTARS accommodates complex soil geometries and other features including pore water pressure, seismic conditions, external uniform and point load surcharges. The internal and global stability checks, including the reinforcement tension path are compliant with most of the worldwide design standards for retaining walls and reinforced soil slopes; the current library allows the user to design following the Eurocode 7, BS8006:2016 (British), NF P94-270 and NF XP G38-064 (French), DIN 1054 (German), SANS 207 (South African), A-NZ (Australian), Russians, FHWA (American) and NTC 2017 (Italian) standards. The MacSTARS software, implemented with the displacement method, is also able to provide reliable information about soil settlements, stress and strain pattern of the geogrid soil reinforcement and safety factors without the need of a more time consuming numerical analysis model. The drydock at Nigg is one of the largest of its kind in Europe and is able to accommodate a multitude of vessels and drilling units. This project was the first significant design using MacSTARS and featured a reinforced soil structure, required to retain an infill area between the new quay and the existing dry dock round head. The design for the 240m long and 15m structure was carried out in accordance with BS8006, using the MacSTARS software. The main challenge in this project was to satisfy the stability under the rapid drawdown conditions (from 13m to 0m in less than twelve hours) and which required the use of high-strength, low-strain ParaLink polyester geogrid. After 20 years, the soil reinforced structure made with gabion Terramesh facing is still in operation and service. 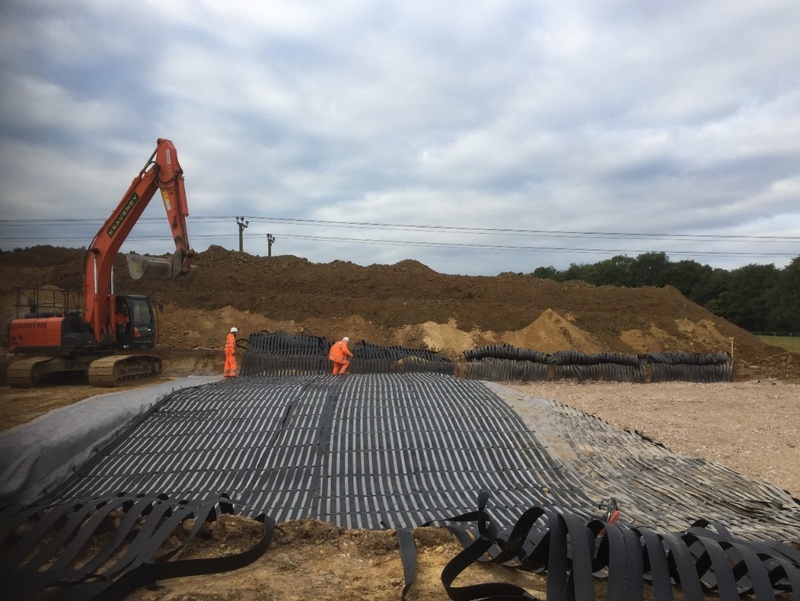 The road embankments, constructed over soft soil in this recent project in East Sussex, used an innovative combination of geosynthetics for both foundation, reinforcement and drainage. MacSTARS was the ideal tool to design the basal reinforcement underneath these embankments over soft soil. The stability of the embankment was determined following the BS 8006:2016. 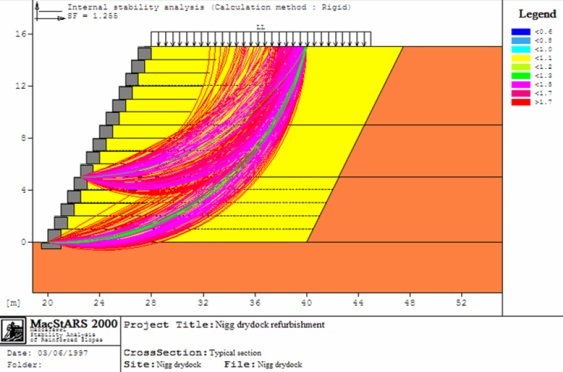 The use of the software enabled us to check the rotational limit state of the design section in both short-term (total stress analysis) and long-term (effective stress analysis). MacSTARS also modelled the reinforced soil slope using the clayey site won-fill material and the innovative drainage reinforcement geogrid (ParaDrain).